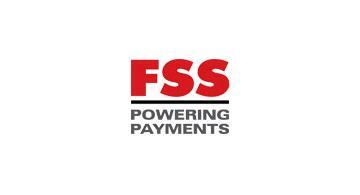 FSS is a leader in payments technology and transaction processing. FSS offers an integrated portfolio of software products, hosted payment services and software solutions built over 28+ years of experience. FSS, end-to-end payments products suite, powers retail delivery channels including ATM, POS, Internet and Mobile as well as critical back-end functions including cards management, reconciliation, settlement, merchant management and device monitoring. Headquartered in India, FSS services leading global banks, financial institutions, processors, central regulators and governments across North America, UK/Europe, Middle East, Africa and APAC.